With just a couple of weeks to go until the team start the 3.5 days journey across Europe to reach Sturzeni in Moldova all the supplies and donations have been purchased, donated and sorted. One of the lorries has been loaded, with the other one to be loaded up early August. Work has been going on in the school over the last month to prepare for the teams arrival. 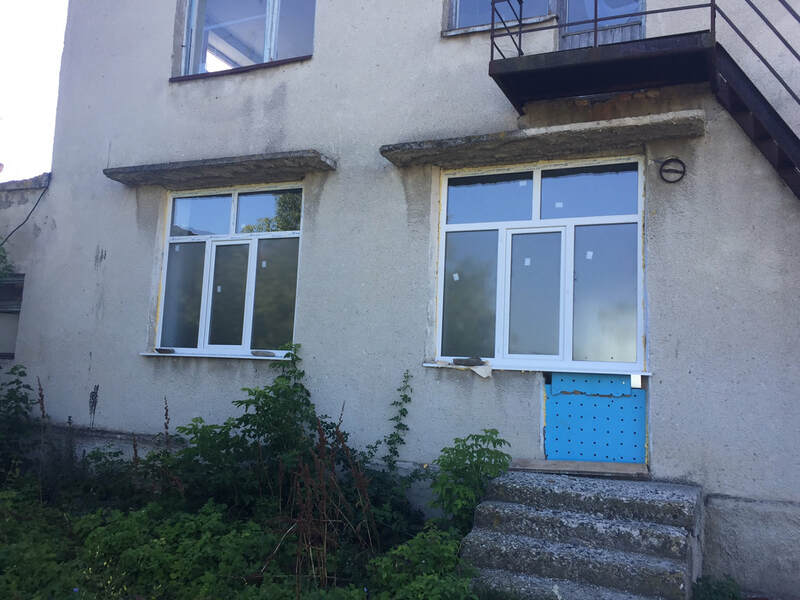 From a room with cracks in the wall, doors no longer required, replacement of windows (as seen in pictures above), plastering of walls a transformation is taking place to leave a blank canvas ready for the volunteers to tackle. The corridor leading to where the bathrooms are going to be is also being cleaned up with windows replaced. Volunteers will need to divide the room into two using a stud wall, lay lino, tile and paint walls, install new lighting, hand driers and a water boiler, install the toilets and sinks and erect the toilet partitions. With only 8 days at the school this is no mean feat but has been done before so will be achievable once again. TEECH would like to say a huge thanks to all those companies who have donated items for free to the project, making the project a lot more achievable within the limited budget available. We would also like to thank all those (you!) who have gathered together clothing, toys, food and many more items which will easily fill a whole lorry for us to donate to families and the elderly when we are in Moldova. All companies and donators are shown on this page. As we reported in a newsletter a couple of months ago, TEECH donated €1,000 to a project in Moldova lead by Romeo Cucireav, who has been and is supporting the charity on the ground in Moldova. The funding was for new windows at a centre where children with disabilities are cared for. 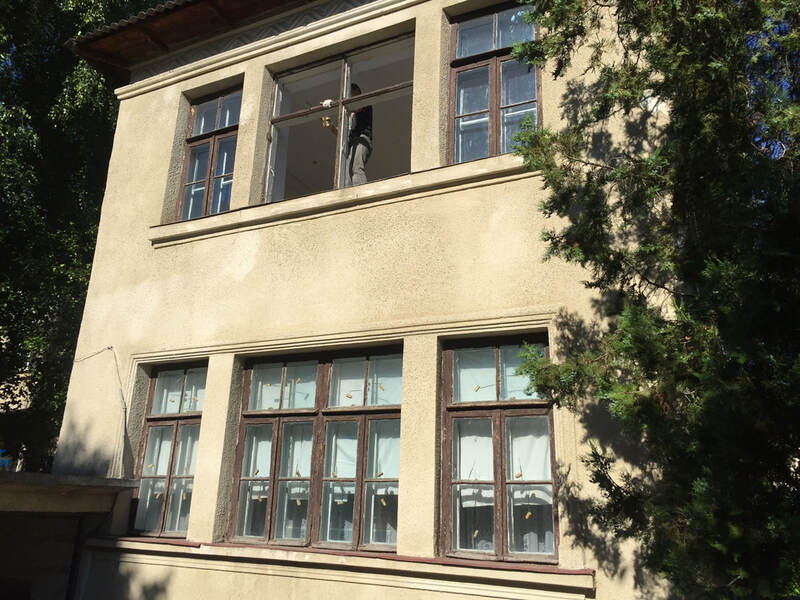 The pictures below clearly show the difference in quality of window and the Director, Natalia commented (after a visit from TEECH in June) how brilliant the windows will be for retaining heat and stopping drafts in winter, making the rooms much more usuable. 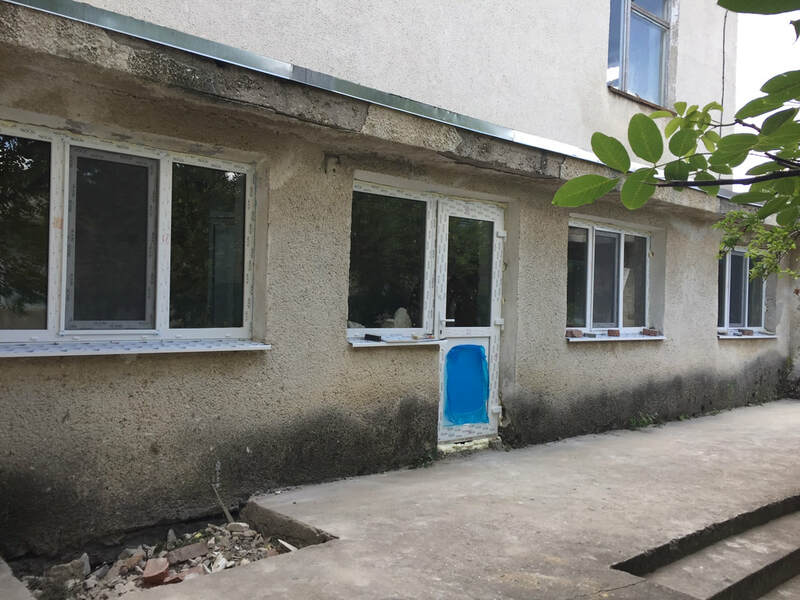 There will be no Newsletter in August as the team will be in Moldova, but look out for the early September one providing an account of the trip.